Jaguar F-TYPE 2.0 litre Coupe starts from Rs 90.93 lakh while the 2.0 litre Convertible starts from Rs 1.01 crore. Jaguar Land Rover (JLR) India on Monday launched F-TYPE sedan with a new petrol engine with price starting at Rs 90.93 lakh (ex-showroom). 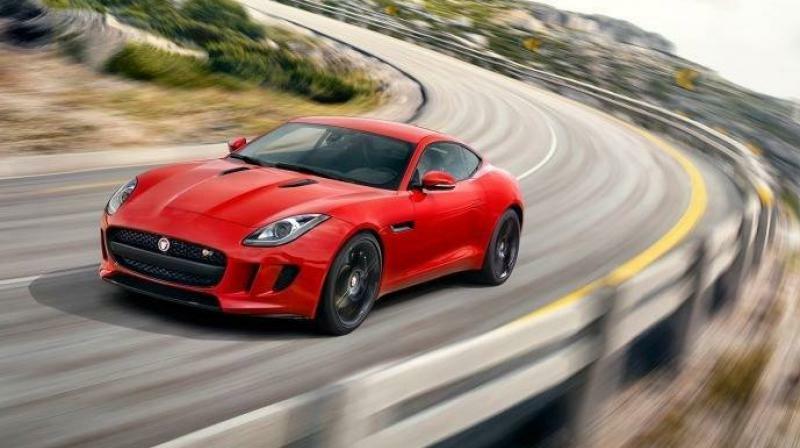 New Delhi: Jaguar Land Rover (JLR) India on Monday launched F-TYPE sedan with a new petrol engine with price starting at Rs 90.93 lakh (ex-showroom). The model now comes with a four-cylinder petrol engine, leading to an overall weight reduction of 52 kg of the model, JLR India said in a statement. Jaguar F-TYPE 2.0 litre Coupe starts from Rs 90.93 lakh while the 2.0 litre Convertible starts from Rs 1.01 crore, it added. "This will make our sportscar brand more accessible to Jaguar fans and customers across the spectrum. Enthusiasts are sure to be thrilled by the appeal of this pure breed F-TYPE with its own unique driving character," JLR India President and Managing Director Rohit Suri said.